With some of the changes in recent decades of the prison system in the United States, there have been many calls to reform the system as we know it. 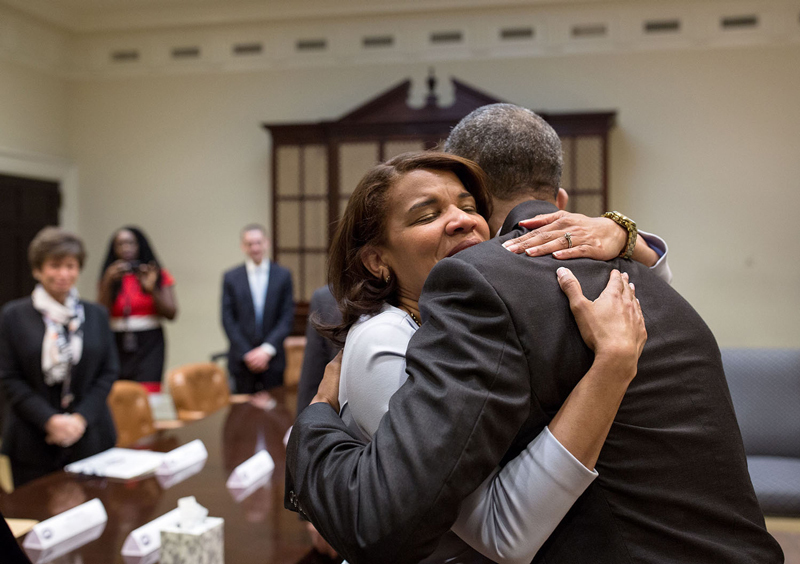 President Barack Obama has decided to attempt sweeping reforms in the prison system to help improve the prison system as we know it, something that people in the industry like Valerie Jenness wants to see. Here we will take a closer look at President Obama’s Reforms that he has reformed or intends to before the end of his presidency, something he takes seriously as the first sitting president to ever visit a federal prison. President Obama took a look at some statistics about the criminal system and decided that it is time. There are around 2.2 million people that are currently in prison. The United States has a share of about 25% of the world’s prison system, which is more shocking when you consider that America only has around 5% of the world’s population. These are just some of the stunning statistics about the current state of the prison system in America. One reform that he has made is with regards to solitary confinement. He feels as though this is a punishment that piles on top of the punishment that the prisoner already has and does not approve of prisoners being locked away in solitary for months or years at a time, stating that this is devastating to psychological health. There is now a ban on solitary confinement for juveniles for this reason. President Obama’s Reforms also made a point to tackle issues about non-violent drug offenders. He commuted sentences of non-violent drug offenders and reduced the sentence of other people who classify in this category through an executive order. Politicians are now trying to work reducing mandatory sentencing for non-violent criminals while also trying to expand their early release programs for those inmates that do not pose a threat to society. President Obama is also looking for ways to help the transition from prison to the communities, such as job training and education for the inmates coming out of prison. This is something that is a priority for the president. President Obama wants to have prison reform be a part of his legacy and intends to do whatever he can to accomplish this goal of his. The criminal justice system definitely has its flaws that need to be worked through to not just make the system fairer but to also cost less for the American people. That is why most politicians agree that these reforms are absolutely necessary. This led to President Obama signing the Fair Screening Act, the “Smart on Crime” initiative, and commuting the sentence of people who were sentence under older and unjust laws. This is just the beginning of what the president wants to do. There are so many more reforms that need to take place including preventative measure in the community to make it so people do not turn to crime, building trust between law enforcement and the community, and shortening or eliminating minimum sentencing.